Posted in Hillary Clinton, Humor and Satire, Television. 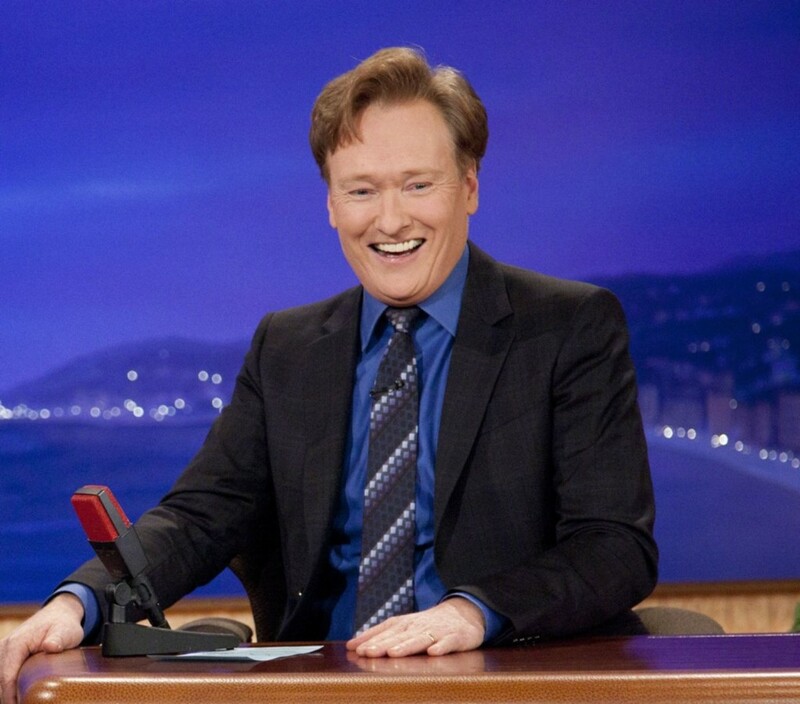 Tags: Conan O'Brien, Hillary Clinton. RSS feed for comments on this post.. TrackBack URL.